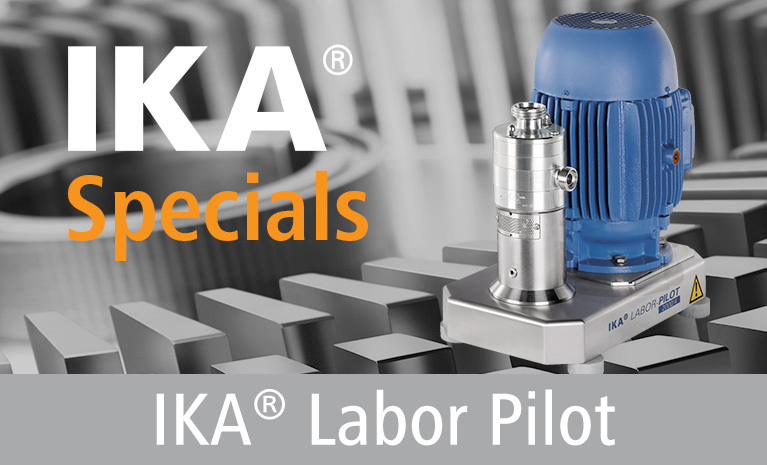 The IKA mixing plant MHD essentially consists of the patented IKA inline mixing machine MHD, metering units, an electrical control system and a periphery which is customized to fit the customer’s application. 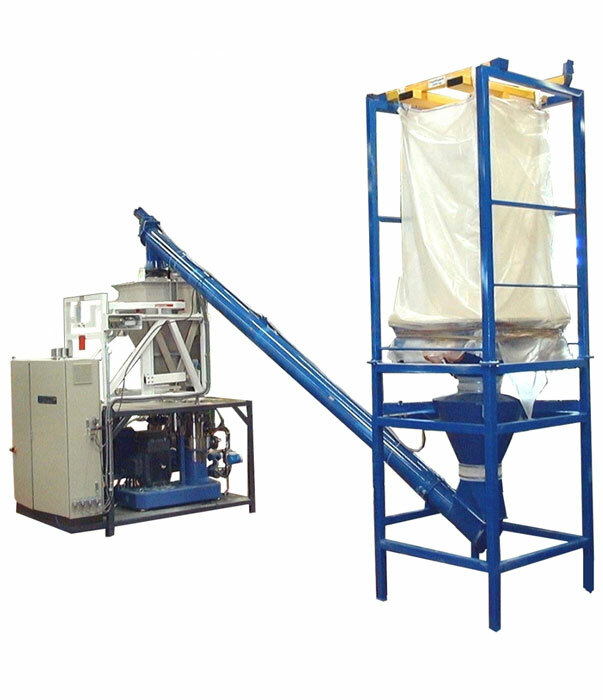 The MHD plant enables the dust-free mixing of liquids and solids (powders or granules) in a continuous process. The phases to be mixed are fed into the MHD machine in proportion to quantity, then mixed in the working chamber and subsequently dispersed, allowing for a ready final product to be produced in just one passage. The plant is able to process solids contents of up to 80% and mixtures with viscosities of up to 50,000 mPas. The continuously working MHD plant amortizes itself very quickly when it comes to particularly large production quantities. The funds invested into dosing are considerably lower than the purchasing costs for holding tanks and the appropriate mixing vessels with stirrers. Furthermore, the MHD plant offers great flexibility as any product quantities can be produced with a constant quality. 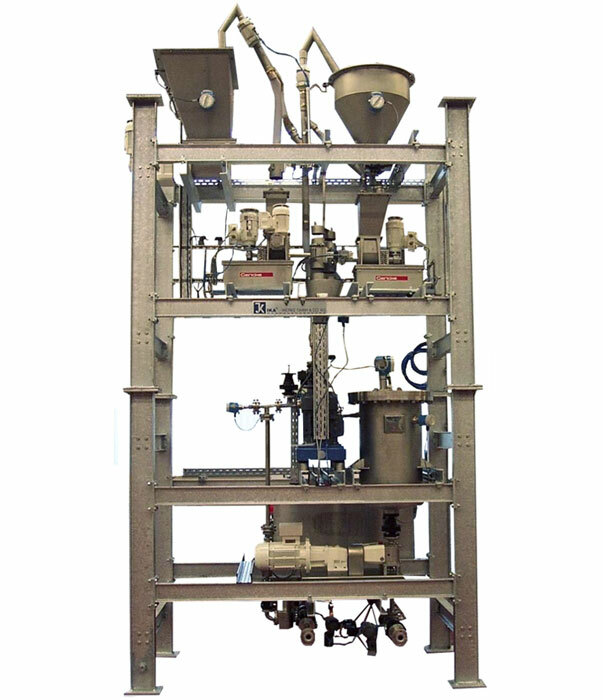 For simple applications, the dosing of the solid is carried out by means of a volumetric metering unit. 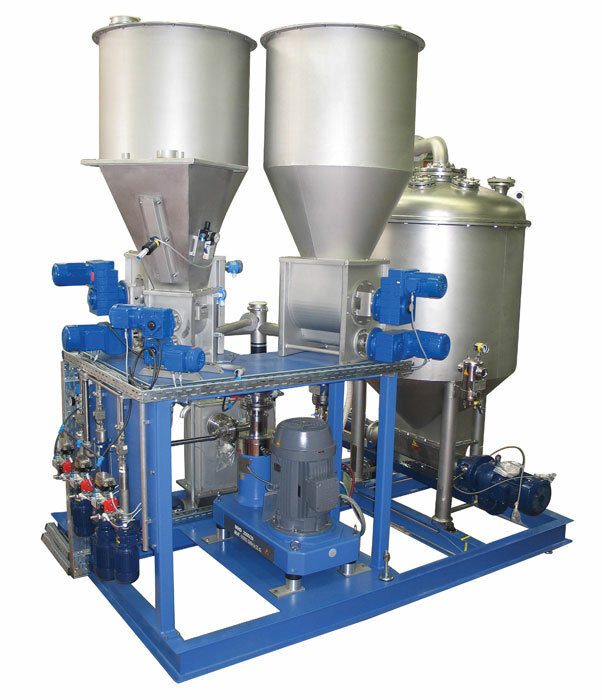 The dosing output is dependent on the volume transport per time unit and remains steady by processing with the same bulk density and an even filling into the dosing device. Whenever a higher dosing precision is required or difficult substances are conveyed, gravimetrical metering devices come into operation. The varying solids, and therefore the dosing amounts, are measured by one or more scales, compared to the previously set target quantities and automatically adjusted by means of a controlled drive system in case of deviations. 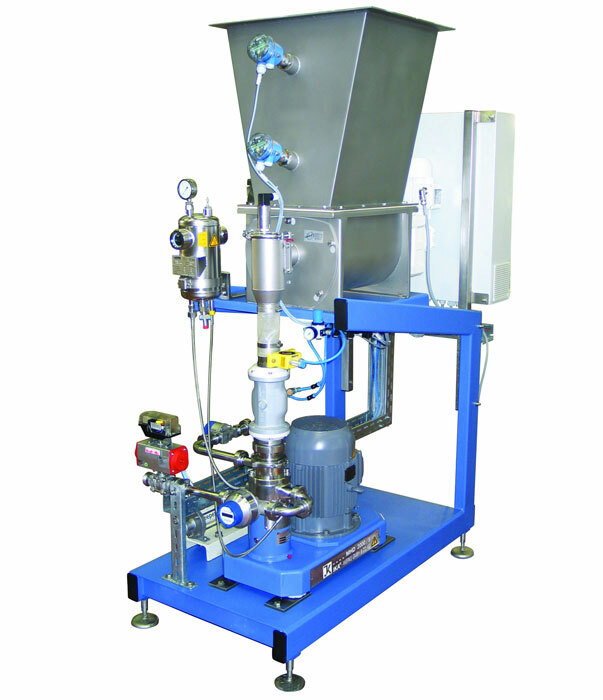 Changing the bulk weight or the material characteristics does not affect the dosing results. Therefore, a concentration precision of up to 0.5 mass percentage or better is possible. Manual control: Essential, safety-relevant locking devices are put into effect. Flow rate is controlled via simple potentiometers. Automatic control: The control system allows for a defined sequence to be run in automatic mode. After starting, the plant runs automatically until it is shut down either manually, by means of an external signal or due to a breakdown. Recipe management: Recipes can be compiled, changed and archived by means of a process control system. The IKA MHD mixing plants are manufactured in seven different sizes ranging from lab and pilot plants to production plants with an overall throughput of 40,000 l/h. The supply scope of the MHD plant conforms to your inquiry. Devices for powder feeding such as sack emptying machines and big bag stations, systems for conveying of the final mixture, buffer vessels, IKA machines for fine milling and other peripheries can all be installed into the production line. Per request, our services can also include the on-site assembly of the plant, commissioning and training for your personnel. Getting the whole system from one source will allow for you to have just one contact person for your entire project. The IKA MHD plants are suitable for a broad range of applications, particularly in the chemical, cosmetic and food industries. The following can be processed as liquid phases, among others: Water, oils, resin, kerosene, alcohols, liquid polymers, low to highly-viscous dispersions, molten urea, syrup and solvents. The following solids, for example, are mixed into the liquid as solid phases: starch products, nuts, spice powders, pectin pellets, thickeners, ammonium sulfate, alumina, carbopol, talcum, mineral pigments, coating products, reactive powders, polyamide fibers, cellulose, bentonite, soot etc.